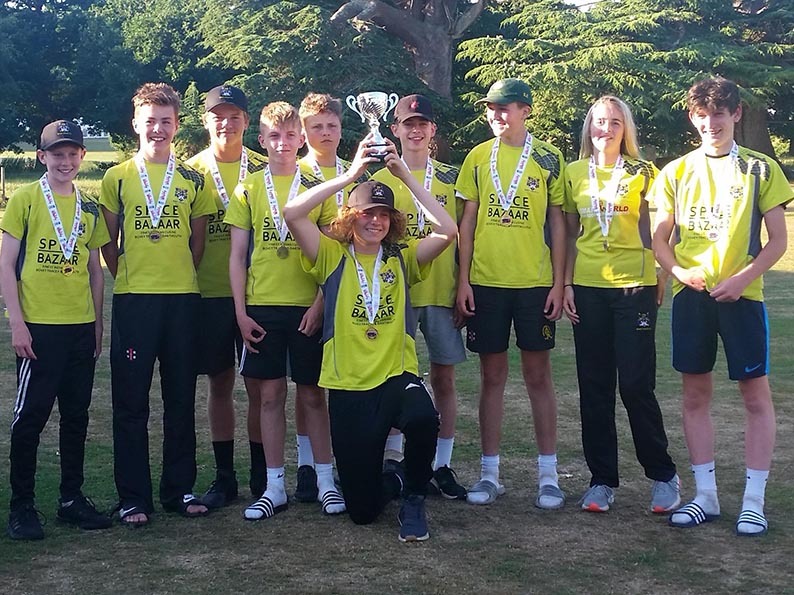 BOVEY Tracey are through to round three of the Vitality ECB Under-15 Club Championship after a 12-run win over Truro. Devon champs Bovey met their Cornish opposite numbers on the Recreation Ground in the first of the inter-county rounds. 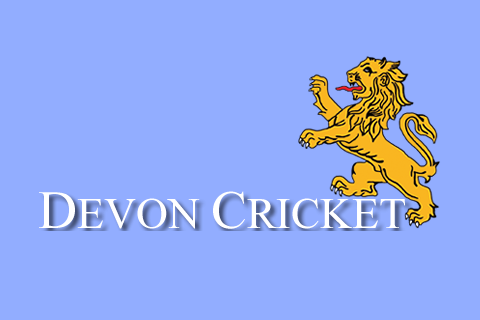 Bovey made 150 for eight in their 20 overs – Alfie Tucker top scoring with 39. Three wickets for Sam Harvey and two for Jemma Ansley kept Truro to 138 for eight in reply. 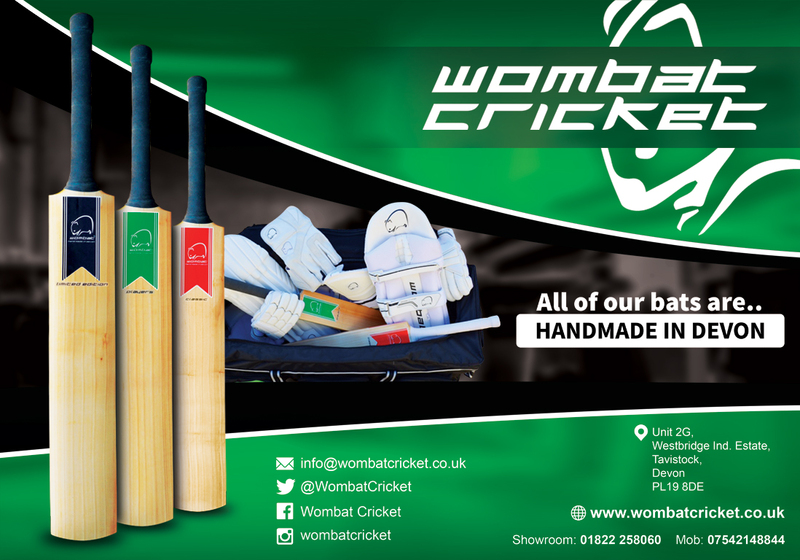 Waiting for the winners on Monday (July 30) is a trip to play Wembdon for the West of England play-offs. Bovey play Somerset champions Taunton St Andrews (10.30am) in the top half of the draw. Hook and Newnham Basics CC meet Bristol YMCA in the other half. The two winners play-off in the afternoon for a place in the national final day at Rugby School in Warwickshire on Monday, August 13. Bovey opener Taylor Ingham-Hill didn’t make it to the end of the first over, falling to a good ball from Billy Channell that seamed away to take the top of middle and off. Sam Russell, scorer of two half-centuries on Devon finals day, got on with it as Bovey reached 53 for one after five overs. After hitting a six over the pavilion, Harvey was caught next ball the leg-side boundary for 35. The depth of Truro’s bowling posed problems for Bovey, in particular the spin of Ben Coston (2-13). Trying to keep the run rate moving, Bovey lost a quick wickets as 69 for two became 81 for six. Ben Goble was bowled by Bebb for nine, Eddie Smout-Cooper run-out for 18, then Sam England fell to Bebb as well. When Sam Harvey was bowled by a good ball from Ben Coston (2-23), Bovey were six down and making 120 looked like it might be a struggle. Tucker dug in, ably supported by Harry Pitman (11) in a crucial stand of 56 for the seventh wicket. Tucker was dismissed by Channell in the second-to-last over having assured Bovey a defendable total. Goble (1-16) and England (0-14) contained the Truro chase early on, but the change bowlers were more expensive. Truro batters Joseph Phillips (50) and Coston (25) moved the rate along and after one costly over from Phillips making 151 to win looked a real possibility. Phillips was compulsorily retired on 50, which changed the game. Harvey (3-19) and Pitman came into the Bovey attack and as the scoring slowed wickets started to fall. Truro went from 92 for two to 99 for five and it was clear they were going to struggle to win. Ansley (2-16) kept a lid on the scoring and more wickets fell as Truro looked for boundary hits. Sam Whitelegg (24) was the last man out to Ansley from the final ball of the game.